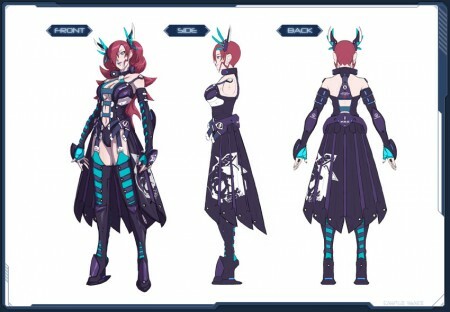 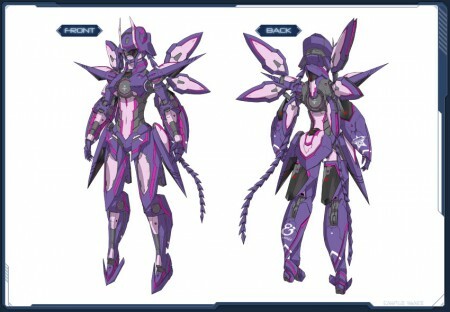 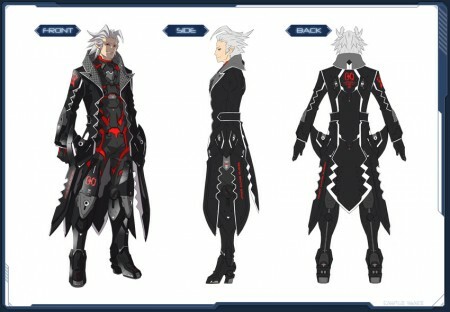 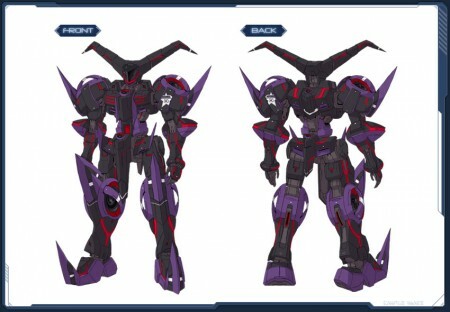 On October 24th, 2012, Phantasy Star Online 2 will distribute the following items and costumes either through the AC Scratch or FUN Scratch. 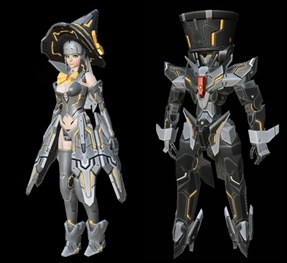 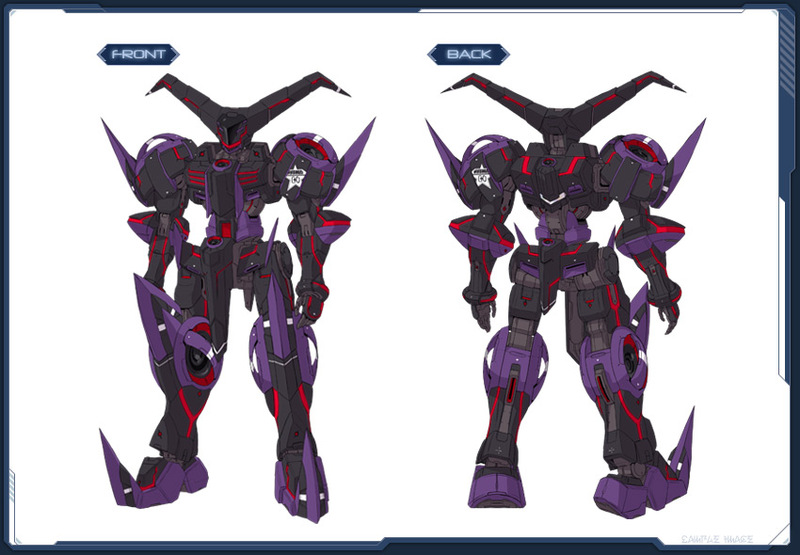 The current list of Arks Cash content is listed on the PSO2 Catalog site. 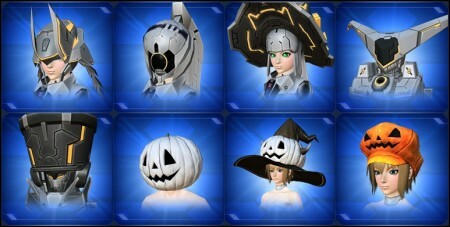 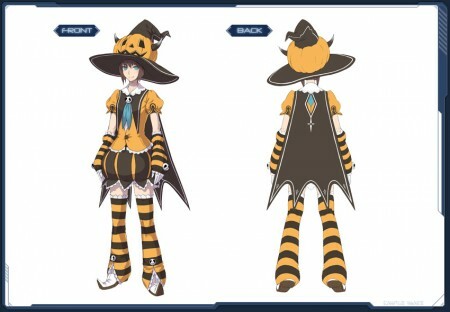 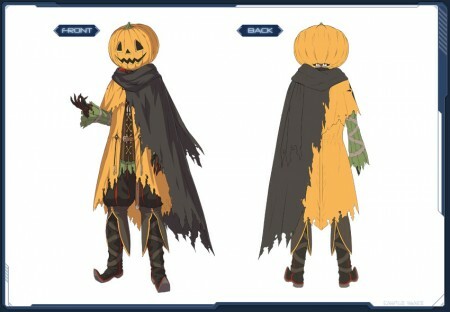 This update’s AC Gacha is called Halloween Night Party which ends December 5th, 2012. 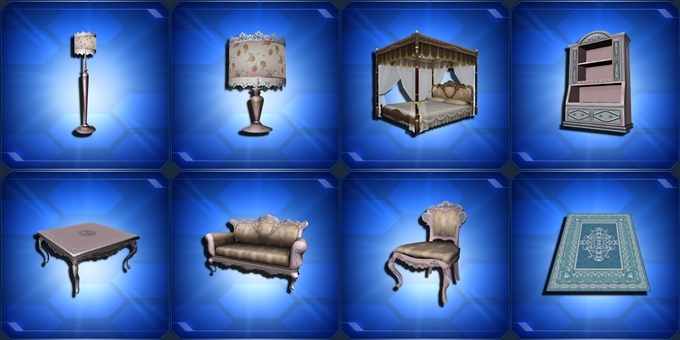 The current FUN Scratch rotation is also listed at the site. 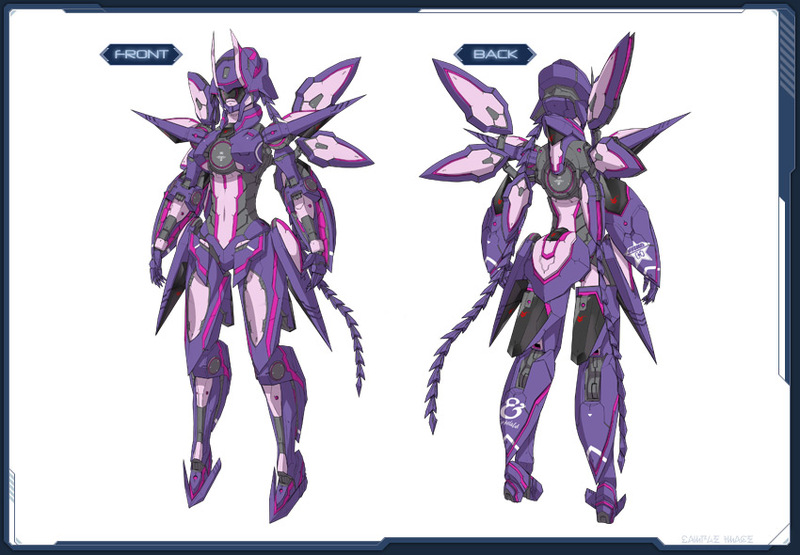 Please visit the official site to see other color variations not listed below.